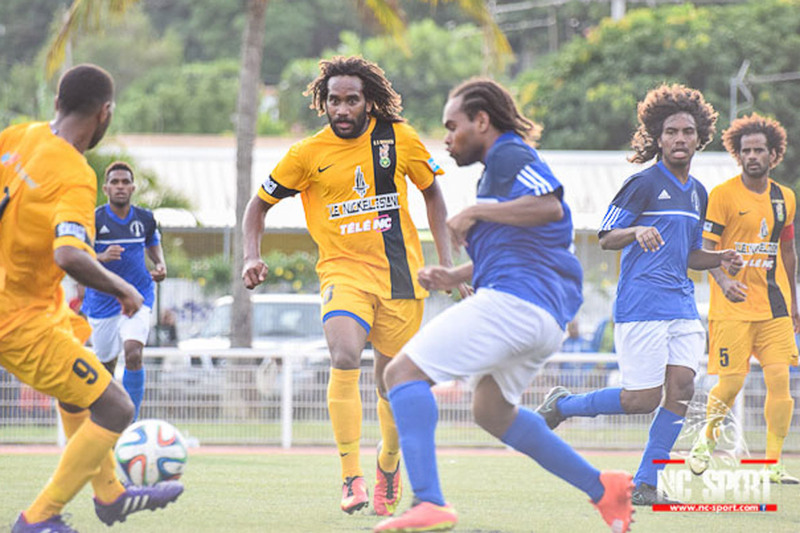 The Oceania Football Confederation joins the Fédération Calédonienne de Football and the New Caledonian football community in mourning the passing of promising young footballer Faby Demene. The 25-year-old midfielder was a current member of the AS Magenta squad, joining the club from AS Wetr. AS Magenta president Michel Messeaud said Demene was: “a dutiful player”. OFC offers its sincere condolences to the family and friends of Demene.